We love putting on local events in Stratford-Upon-Avon. Some will educate, all will entertain and every now and then we will find an excuse for a party. To be the first to know pop your email into the bar below and we will do the rest. Join us any day of the week! 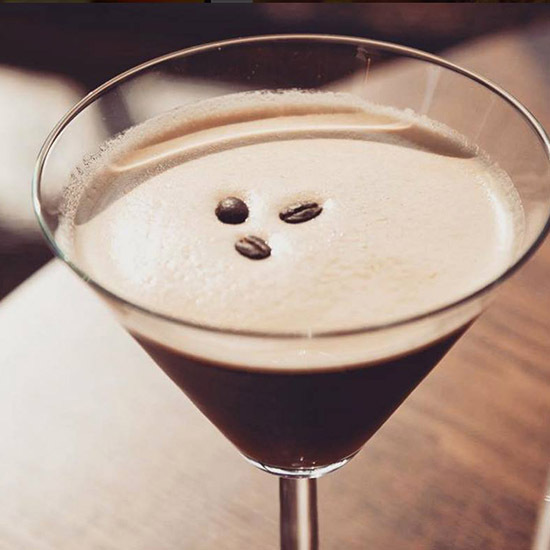 Get the long weekend started early and join us on Thursday between 7pm-9pm, for two for one cocktails. Settle into Good Friday with a leisurely lunch, not forgetting spin to win from 5pm. 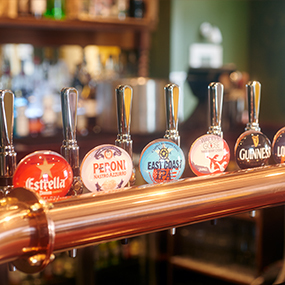 Easter Sunday is the time to bring the family to the pub for a scrumptious get together, we’ll be serving our Sunday Best menu from midday. There’ll be an Easter Egg Hunt 10:30am-11:30am, so bring the kids and book a table to dine. Easter Monday brings you our Bank Holiday Best Menu, full of pub classics and a roast rollover to cure any hangover. We’ll have the Bloody Marys ready. We’re hosting a local band in the bar to celebrate the last weekend of the month. Why not join us for dinner and then music will start from 8pm. This month ‘Jazz Apple’ is joining us. Ease into Bank Holiday Monday with a bloody mary and a roast roll over! We’ll be serving our Bank Holiday Best Menu from noon, so whether it’s a burger, a salad, or pie, there’s something for everyone. Book a table and we’ll see you then. Every last Saturday of the month, we’ll be hosting a local band in the bar to celebrate the last weekend of the month. Why not join us for dinner and then music will start from 8pm. This month ‘Small Doses’ are joining us. Another three day weekend! Ease into Bank Holiday Monday with a bloody mary and lunch from our Bank Holiday best Menu. We’ll be having a roast roll over, as well as serving burgers, pies and salads. Just pop down, and hopefully we’ll get some sunshine to enjoy lunch alfresco-style. It’s that time of year where we get to celebrate the important men in our lives. Treat him to a delicious Aubrey Allen roast from noon, there’ll even be a gift for all Dads off us. Always a busy one, so book your table early and keep the whole family happy. Every last Saturday of the month, we’ll be hosting a local band in the bar to celebrate the last weekend of the month. Why not join us for dinner and then music will start from 8pm. This month ‘Alfonso’s Pancake Breakfast’ is joining us. For two whole days every Summer the riverside comes alive and 2019’s event will feature more free events and activities than ever before, whilst also welcoming back a host of old favourites by popular demand. We’re excited to be running the main bar again with Purity, so save the date and pop down and say hi. Join us Friday-Sunday over both weekends as we get into the swing of Wimbledon, turning the courtyard into our own tennis court. We’ll have an outdoor bar, deckchairs, strawberries and cream, and the games on the TV. Suitable tennis attire recommended. Every last Saturday of the month, we’ll be hosting a local band in the bar to celebrate the last weekend of the month. Why not join us for dinner and then music will start from 8pm. This month ‘The Strangers’ are joining us. We’re making the most of the last long weekend – pop down and join us as we roll into Monday with a a bloody mary and enjoy our Bank Holiday Best Menu, hopefully alfresco-style. Remember to book a table if you’re joining us for lunch or dinner over the weekend. It’s the end of the school holidays, and everyone is heading back to school, so we’re throwing a party, true Elm style. Join us for a nostalgic evening at your favourite neighbourhood local, with Smiley Faces, Square Pizzas & Jam Roly Polys in the cafeteria followed by a 90’s disco from DJ Andy Saunders, and retro tuck shop in the bar. Dig our your knee high socks, striped ties and blazers and join us. Join us for a weekend of Beer and Bratwurst in our Hidden Courtyard. Running across both days, 11am-6pm, we’ll have Purity serving tankards of Lawless and Longhorn as well as German Pilsner and Bavarian Beer. We’ll have german food, and long sharing tables, plus live music. Every last Saturday of the month, we’ll be hosting a local band in the bar to celebrate the last weekend of the month. Why not join us for dinner and then music will start from 8pm. This month ‘Texan Peacocks’ are joining us. Every last Saturday of the month, we’ll be hosting a local band in the bar to celebrate the last weekend of the month. Why not join us for dinner and then music will start from 8pm. This month ‘The Three Brothers’ are joining us. Every last Saturday of the month, we’ll be hosting a local band in the bar to celebrate the last weekend of the month. Why not join us for dinner and then music will start from 8pm. This month ‘The Playlist’ is joining us. Let’s get Christmas started, with live music from Texan Peacocks in the bar! We’ll be enjoying a drink or two to cheers St Nic’. Book a table for dinner or just pop down. Every last Saturday of the month, we’ll be hosting a local band in the bar to celebrate the last weekend of the month. Why not join us for dinner and then music will start from 8pm. This month ‘Echoes’ joining us. Every last Saturday of the month, we’ll be hosting a local band in the bar to celebrate the last weekend of the month. Why not join us for dinner and then music will start from 8pm. This month ‘Copperhead Road’ is joining us. 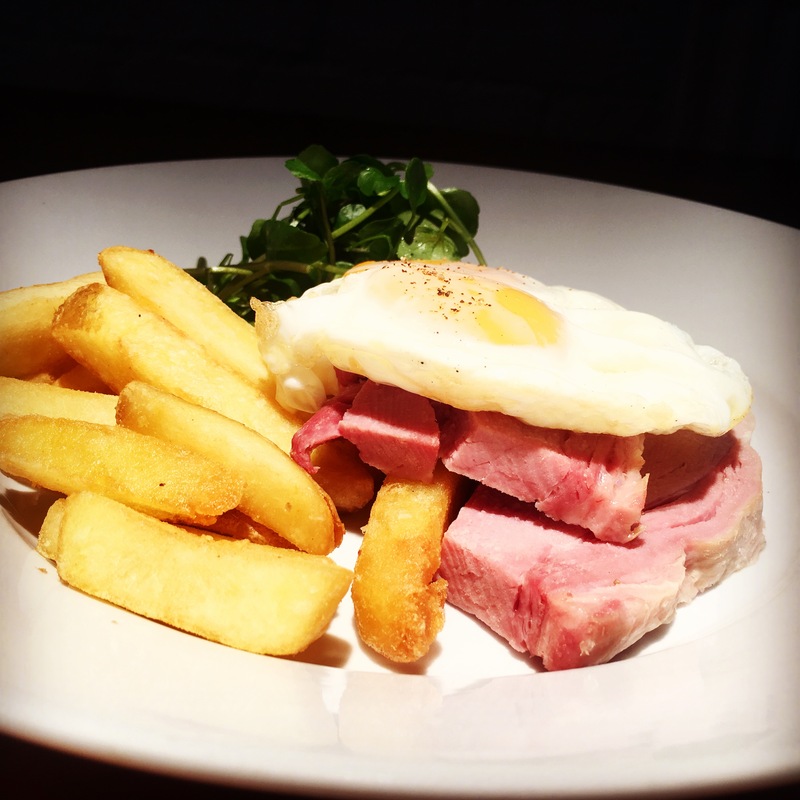 Join us any Monday and enjoy any two dishes from our mains section of the menu for the price of one. 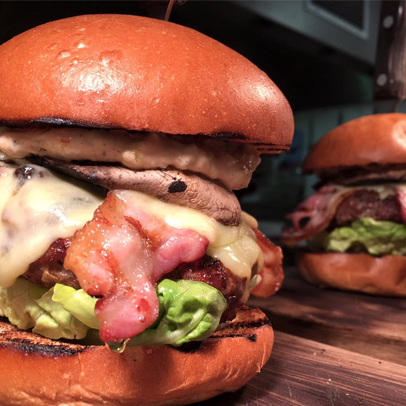 Join us any Tuesday, and enjoy two burgers for the price of one. The perfect midweek treat. 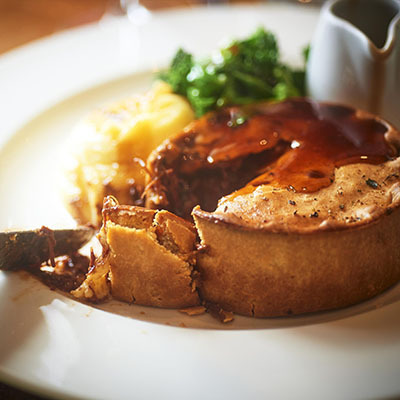 Enjoy any two pies or grills mains from our grill & pies section of the menu for £25. Join us every Thursday, 7pm-9pm and you enjoy two for one on all cocktails! 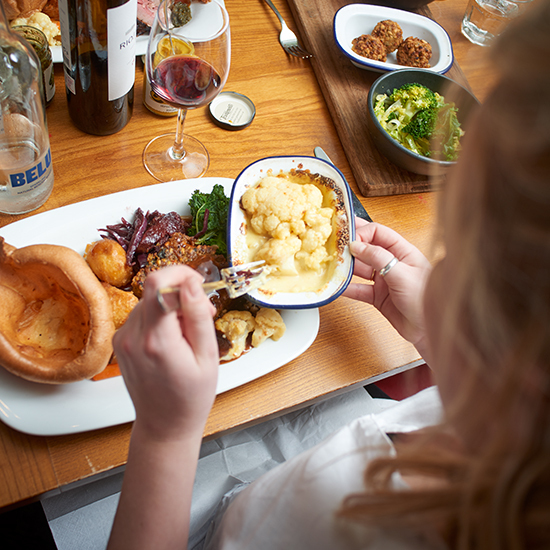 Join us Sundays between 6pm-8pm and enjoy two roasts for £20. Lots of choice, with all the trimmings!